Wolverhampton hopes to confirm his latest result while Burnley wants to unlock his winning counter. Promoted to the elite this year, Wolverhampton is currently 11th in the Premier League. 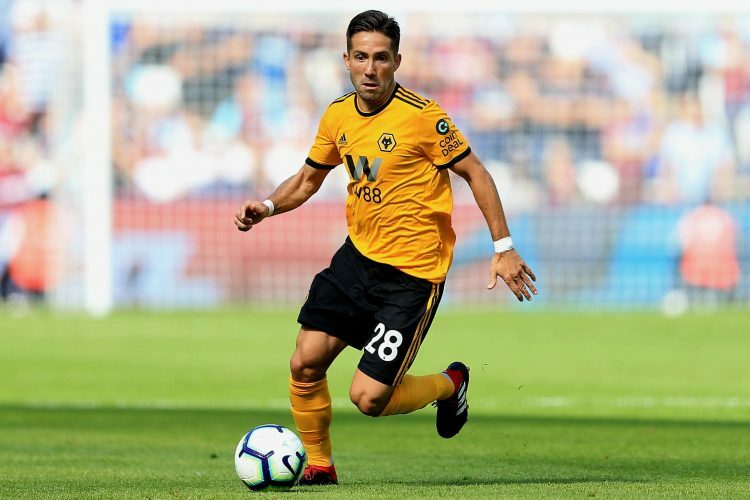 The Wolves have not won any of their first 3 league games (2 draws and 1 loss). After defeating his fans Manchester City (1-1), the team brought back a valuable victory from West Ham on the last day (1-0). Watford (1-3), promoted Fulham (2-4) and home to Manchester United (0-2). For Wolverhampton, only the former Monegasque winger Cavaleiro is forfeited for this meeting. The Portuguese coach Nuno Espirito Santo has shaped a team in his image. Former Porto Boly defender Benfica forward Raul Jimenez and compatriots Rui Patricio, Ruben Neves, Joao Moutinho, Jota and Helder Costa play an important role in this formation. For Burnley, No. 1 goalkeeper Pope, his replacement Lindegaard and potential backers Gudmundsson, Defour and Brady are all absent due to injuries. New Zealand striker Chris Wood is expected to be rushed to the forefront.